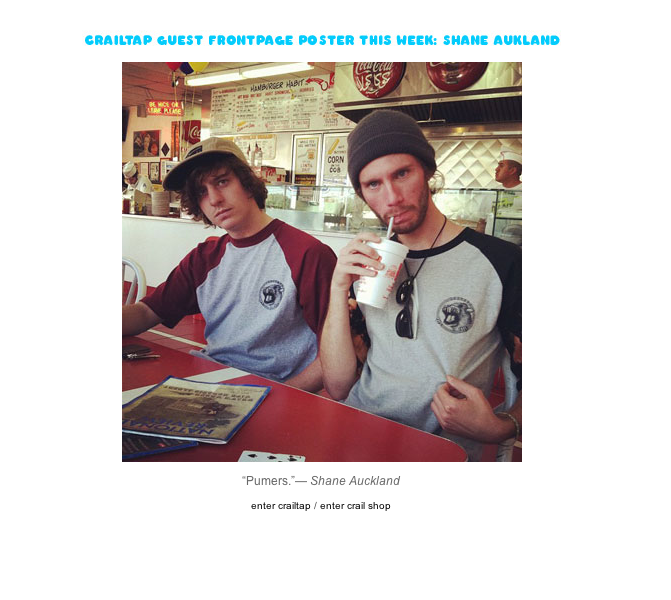 Make sure to check out Crailtaps Home Page this week! There will be a different SK8RATS Photo everyday oowee!!! 1 Response to SK8RATS On Crailtap!! !